Ah, video games. The love that dare not speak its name, at least in many mainstream media. According to TV especially, gaming is about bleeps and bloops as well as about blood and guts. Games are inherently male, inherently adolescent, inherently about power fantasies – and lest the gamer protest too much, that’s how the medium likes to present itself, at least when it comes to marketing. Boys play video games where they wield massive guns that would have made Freud go “Hmm…”, girls play video games that are pink and feature ponies, right? Brooker, together with a whole bevvy of talking heads, took the programme’s viewers through games from their bleepy inception to their social-media-infused present day. Far from po-faced (or should that be Pong-faced? 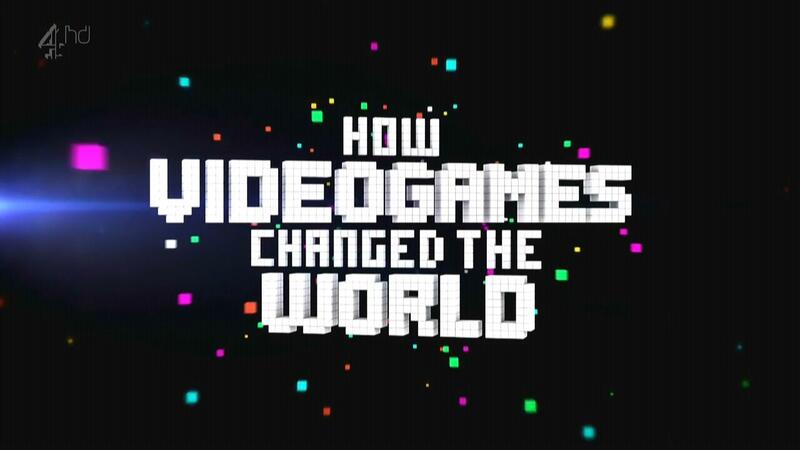 ), HVCTW was largely about memories: from Peter “I voiced Darth Maul, so don’t you dare misspell my name!” Serafinowicz to Jonathan Ross, with various comedians and games journalists filling the ranks, talking about growing up on Space Invaders and GTA. One thing that was clear from the show: video games may slowly be growing up, dealing with issues more weighty than whether to shoot that terrorist in the face with an assault rifle, shotgun or grenade launcher, and that’s because video gamers and developers are growing up. A 30-something dev changing diapers on a nightly basis may make very different games from the guy in his 20s, and that’s definitely a good thing. The medium has become increasingly diverse over the last years, with a growing indie scene experimenting with what games can say and how they can say it differently from films or books. For me as a long-time gamer – ah, those heady days of writing BASIC code in between bouts of International Soccer! – HVCTW was nevertheless a qualified success at best. 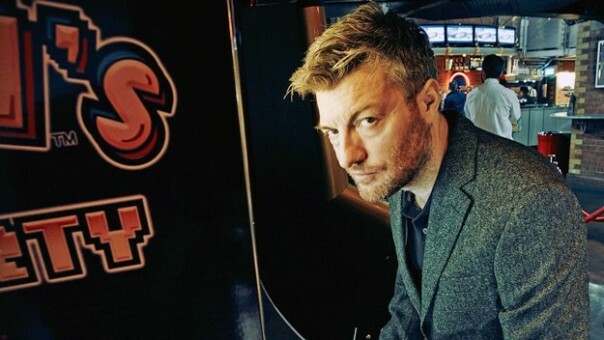 It was great to see Channel Four taking the medium seriously, but Brooker and his team delivered a show that didn’t quite know what it wanted to be: was it meant for general audiences without much of an idea of the medium, or was it by gamers for gamers? It was each of these at different times, but as a result it often fell between two stools. I wonder how the programme was received by non-gamers, because I’d imagine that they lacked the context to make sense of, say, the ultra-gory Mortal Kombat footage, or to understand the importance of the rise of the indie scene as told by Brooker, yet gamers who’d lived through most of the games mentioned are likely to have found much of the show rather “been there, done that”. Perhaps this could have been averted by giving HVCTW more breathing space and turning it into a series, or by ending it with an actual conversation between gamers, developers, experts and (most importantly, perhaps) people who don’t see what all the fuss is about (as long as they’re not called Jon “You know nothing!” Snow). As it was, HVCTW was several things at the same time – documentary, primer, nostalgic look back – without being any of these altogether successfully. The programme may have worked better as a statement – that video games are culturally relevant – than as an argument supporting this statement. P.S. : The true test of whether you’re a real O.G. (Original Gamer)? It’s this – does the Robocop theme tune (Gameboy or C-64, I don’t mind) make you wax nostalgic?